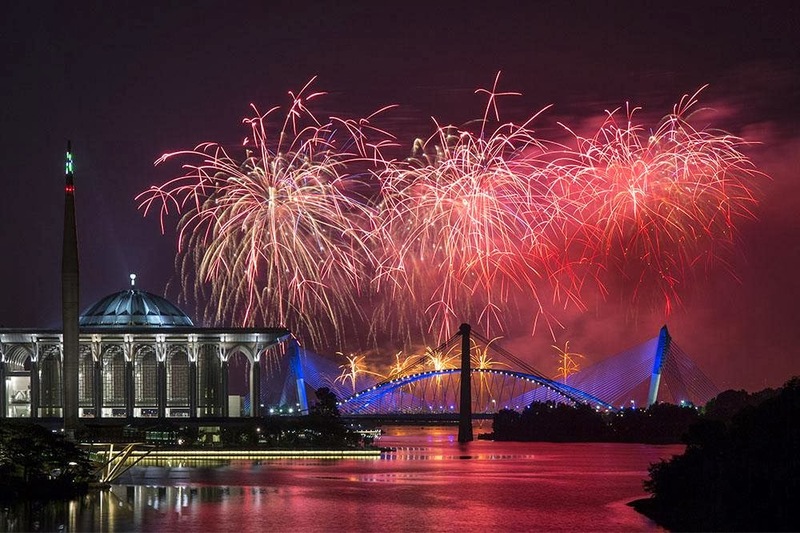 The planned city of Putrajaya, is home to several interesting architectural landmarks. The city’s various prominent buildings exude a certain kind of opulence, owing to their architectural and structural designs, which happen to be largely Islamic in nature though they also exhibit influences belonging to the European and the Indo-saracenic schools of architecture. The Perdana Putra hosts the Malaysian Prime Minister’s office complex. Situated on the main hill in Putrajaya, the building is an exponent of interesting architectural design for it features a mixture of Palladian, Neoclassic, traditional Malay and Islamic styles of architecture. This is immediately visible in the building’s elaborately adorned façade, topped by an onion-shaped, glazed dome flanked by smaller domes on either side. 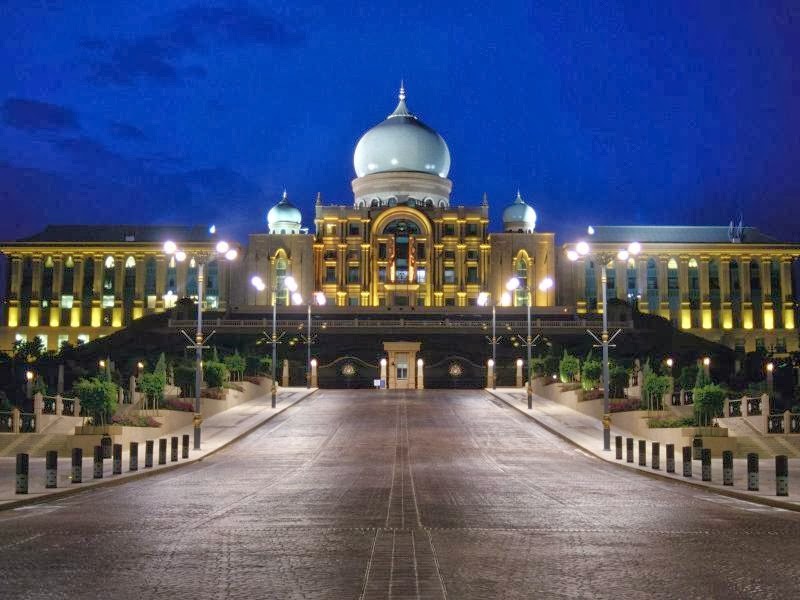 The Seri Perdana or the official residence of the Malaysian Prime Minister is housed within an equally interesting building, which features a mixture of traditional Malay, Moorish and Mughal era styles of architecture. 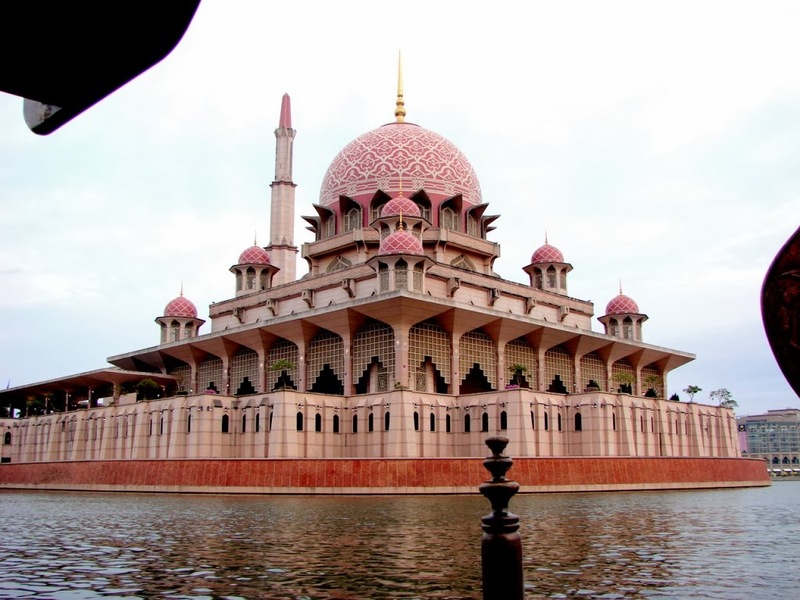 Situated near a lake and modeled on the famed King Hassan Mosque in Casablanca, this pink sandstone and rose tinted granite mosque presents an awe-inspiring sight. This elaborately embellished structure features ornamental designs on its doors, windows, and panels and hosts the tallest minaret in the world. Amidst Putrajaya’s many classic-style buildings stands a symbol of modernity, in the form of its grand convention center. 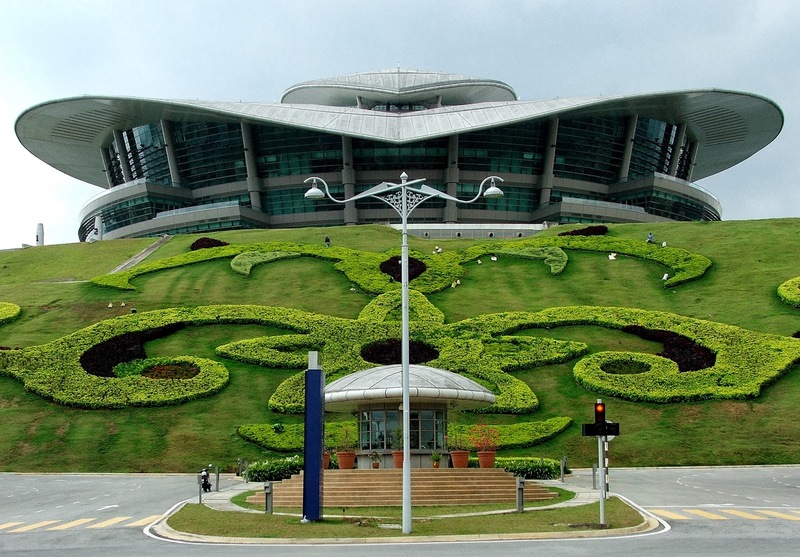 The building’s distinct curvilinear design is said to be fashioned on the traditional Malaysian kite or ‘wau’ though some state its design has been inspired by the pending perak, a silver belt buckle sported by Malaysian royalty. The grand crescent-shaped edifice, visible from the Putra Bridge is one of the nerve centers of the Malaysian government and hosts various important departments like the Royal Customs and Excise Department, Department of Valuation and Property Services, Department of the National Accountant of Malaysia, Inland Revenue Board, Securities Commission, and National Bank of Malaysia. 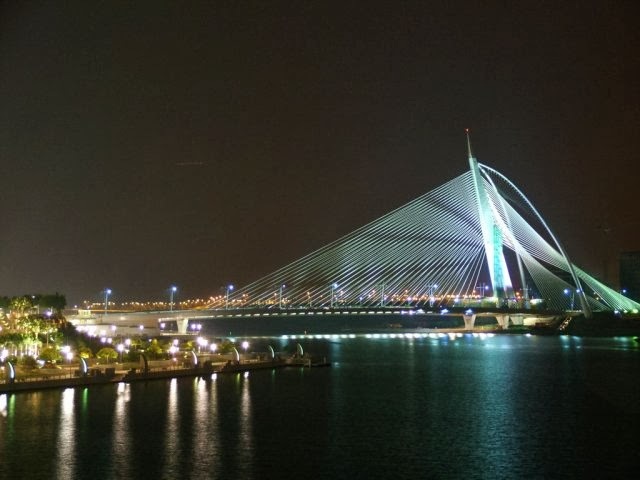 Putrajaya’s many splendid bridges like the Putra Bridge, the Seri Perdana Bridge, the Seri Gemilang Bridge and the Seri Bakti Bridge are yet another architectural highlight of this planned city for they greatly enhance its style quotient especially at night, when they are lit with many colorful lights. Built in the style of the Washington monument, the Millennium Monument soars to a height of 68m as it commemorates Malaysia’s rich history.